Home > Blog > Annuities > Does Life Insurance Go Through Probate? Not everything you leave behind when you die will go through probate. Payouts from life insurance policies rarely go through the process. The best way to ensure that neither your death benefits nor your property get stuck in the probate process is to ensure your policy’s beneficiary designations are properly set. If, however, you owe estate taxes or your beneficiary may not survive you, it’s time to revisit your will and life insurance policy. Probate is the legal process that ensures the deceased person’s assets – home, cars, cash – are given to the correct beneficiaries and that all creditors are paid if debt remained. The probate process is time consuming, but typically goes smoothly if all legal documents are up to date and accurate. Life insurance benefits don’t go through probate as long as named beneficiaries are available to receive the payout. Probate can be skipped by using one of several estate planning tools that pass the property directly to named beneficiaries. 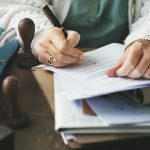 Living trusts: Legal document that places your assets into a trust while you’re living and then transfers those assets to designated beneficiaries when you die. Beneficiary designations: Legally binding designations of who will receive your assets if your primary beneficiary dies before or with you (Children, spouse, friends, charity, etc.). You’ll choose who will receive what percentage of your assets. Keep in mind, beneficiary designations override a will or any other document of asset allocation, so make sure you keep it current. Joint tenancy: Way to hold title of property in equal shares among tenants – typically a husband and wife – so if one tenant dies, the other(s) can inherit the property without the asset going through probate. Transfer-on-death deeds: Also known as a beneficiary dead, a transfer-on-death deed allows a living owner to execute a deed that names a beneficiary who will receive property when the owner dies. 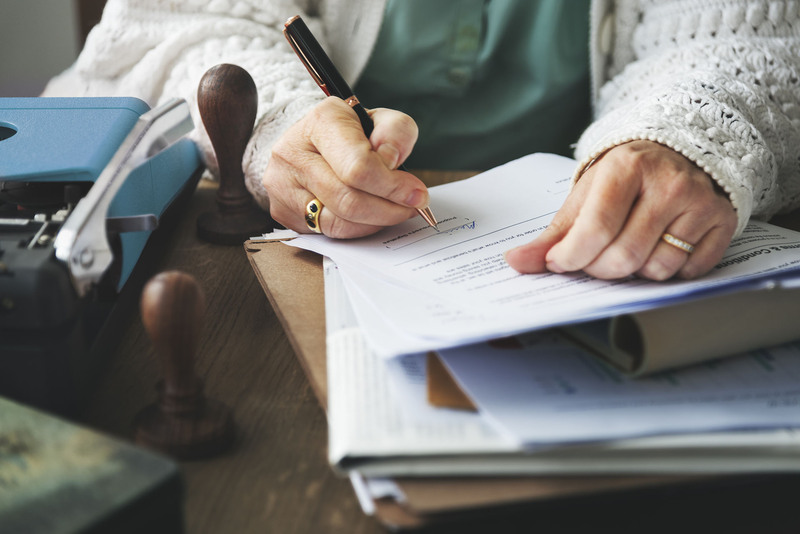 If you don’t utilize one of the probate-skipping tools, your beneficiaries will likely go through the probate process, which, even when there are no hold-ups, can take months. File a petition with the probate court. Step number one is to give notice to heirs and beneficiaries of the person’s passing with the petition. If there is a will, it is admitted to probate. If no will exists, the probate court will appoint an administrator of the estate. Creditors are given notice of the death. 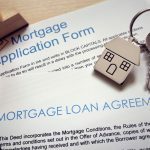 Based on state law (which can differ state-to-state), the estate representative must notify creditors of the estate and creditors can make claims as desired. All expenses and debts must be paid. The estate representative determines which creditor claims are legitimate and pays those debts. Beneficiaries receive the remaining assets. After creditors are paid, the estate representative petitions the court to be able to transfer the remaining assets to the named beneficiaries. Remember to take the time at least once a year or during big life events to review your life insurance policy and will and keep all beneficiaries and asset information up to date to help your loved ones navigate the probate process, if necessary, smoothly.